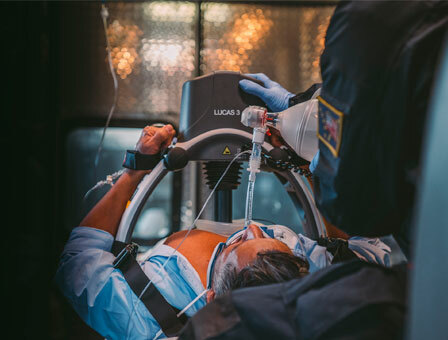 LUCAS® Chest Compression System provides benefits to cardiac arrest patients by delivering Guidelines-consistent, high-quality chest compressions even under difficult conditions and for extended periods of time. The device allows you and your team to work more efficiently without having to compromise on your own safety. With over 15 years of clinical experience, we proudly present the third generation LUCAS device, built on the LUCAS legacy. 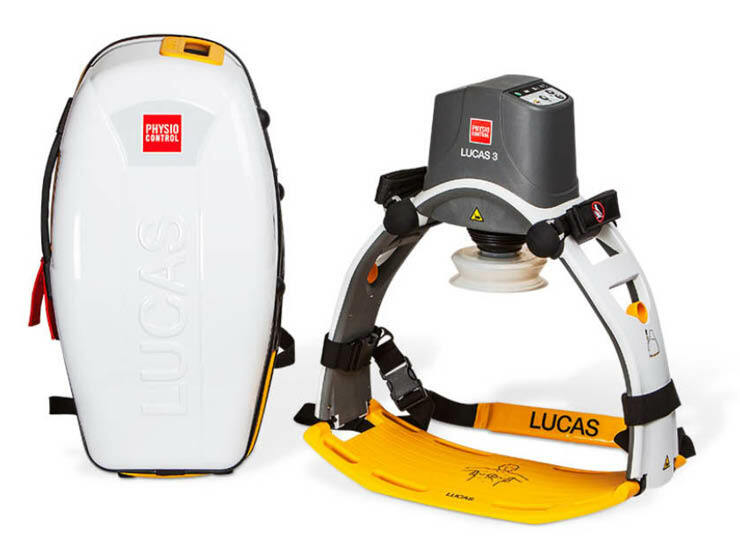 The LUCAS® 3, v3.1 Chest Compression System has improved features to facilitate maintenance and handling and allows for new insights through easy, wireless access to device data. We continue to innovate the LUCAS platform with Wi-Fi® connection to the LIFENET® System and integration into CODE-STAT™ Data Review Software. 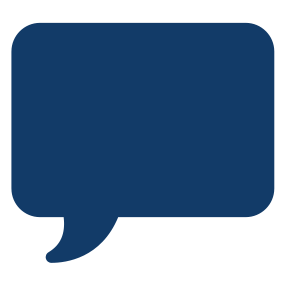 The new LUCAS 3, v3.1, allows for tailored rates to meet your protocols, alerts configured to improve compliance, post-event reports to your inbox, and asset notifications by e-mail. 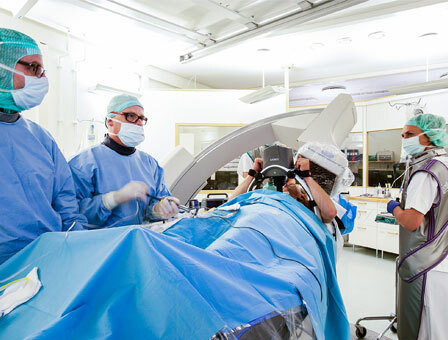 Radiotranslucent for the Cath Lab. 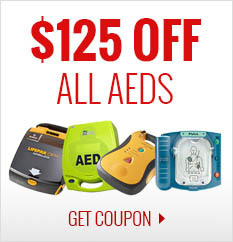 The only automated chest compression system improved specifically with the cath lab in mind.